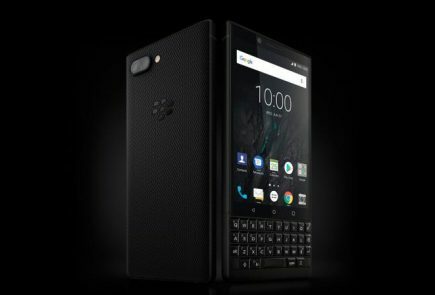 Blackberry CEO, John Chen, had an awkward time showcasing the new Blackberry Priv in an interview. 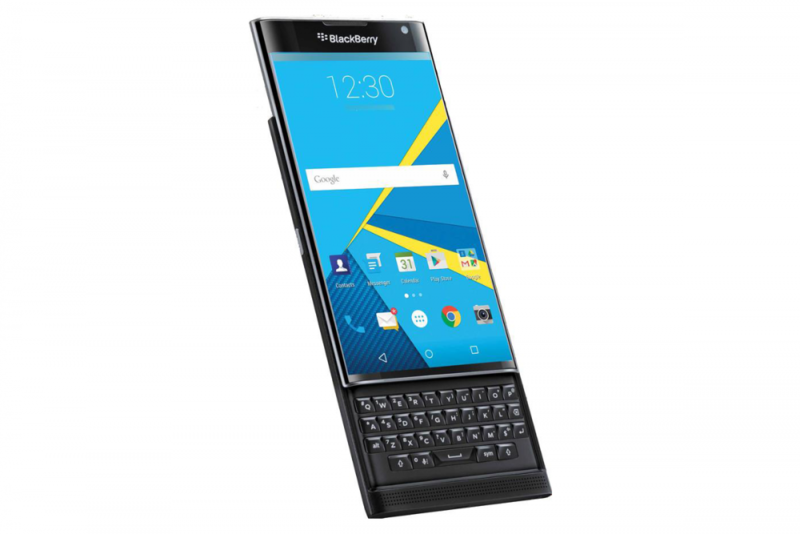 The Priv is an Android-powered slider smartphone that combines the best of Google’s mobile OS with Blackberry’s security and productivity. 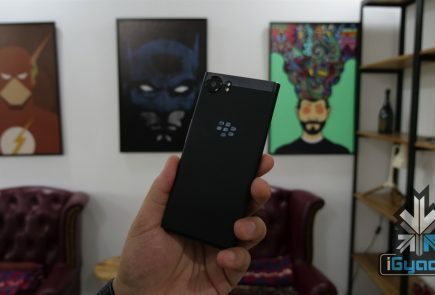 At a hands-on interview with the Priv, John Chen found himself fumbling through the device. Presumably, the CEO was not prepared for an impromptu demo such as this. 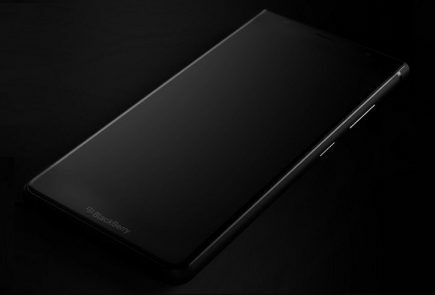 Throughout the demo Chen repeatedly stated that the Priv “runs on Google,” and found it quite a task to open Chrome tipping that the handset is a demo unit. Now, we understand that the Android operating system is a new area for the company, and it is also understandable that hands-on demos do tend to make you stumble a little (remember Satya Nadella’s faux with Cortana). Chen’s failure to name Google’s operating system is perhaps symbolic of the company’s current difficulties. 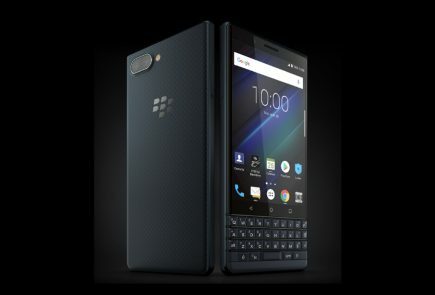 We had mentioned in an earlier post that the Blackberry Priv is expected to feature a 5.4-inch QHD (1440×2560 pixels) display, a 1.8GHz hexa-core 64-bit Snapdragon 808 SoC, 3GB of RAM, and an 18-megapixel rear camera. 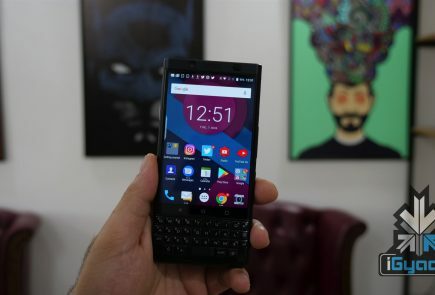 While the company is confident of the success of Priv once it is out in the open, it is still hard to tell whether consumers are ready for a hybrid smartphone such as this. 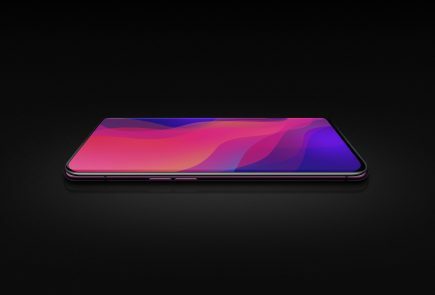 The phone is expected to hit the stores later this year.